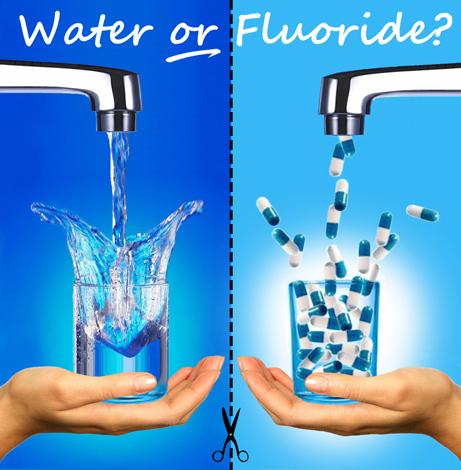 Welcome to Fluoride Information Australia research blog – a comprehensive archive of many Scientific and Research papers, Letters to Authorities, Affidavits, Media items, General articles, Ethical and Debate questions, Chemical information and much more — all to assist your research on the issue of Water Fluoridation. This blog is the result of many years in collating hundreds of documents (currently, there is over 380 handpicked files) – including some rare or out-of-print items; but up-to-date, credible information to do your research by. This archive is also inclusive of various reports completed by Fluoride Information Australia’s personal research interests. Please share widely, into the community, this blog – education is vital, and knowledge is power. Technical information: Articles are indexed in alphabetical order and most are in .pdf format; or very occasionally in .ppt format; plus there are a few (related) links to open.